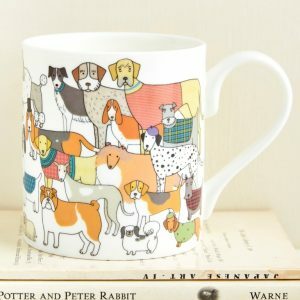 View cart “Pack of Proud Pooches Mug” has been added to your cart. 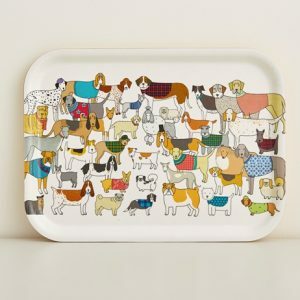 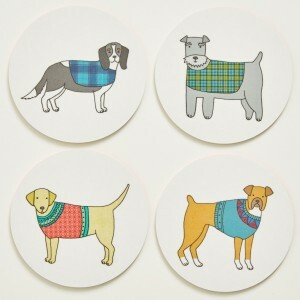 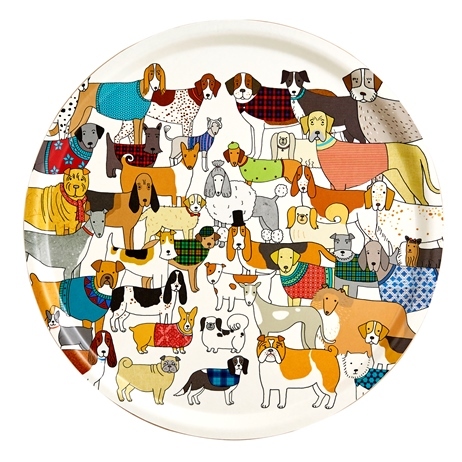 Category: Collections, Interior, Trays, Dog, Summer, Summer Sale. 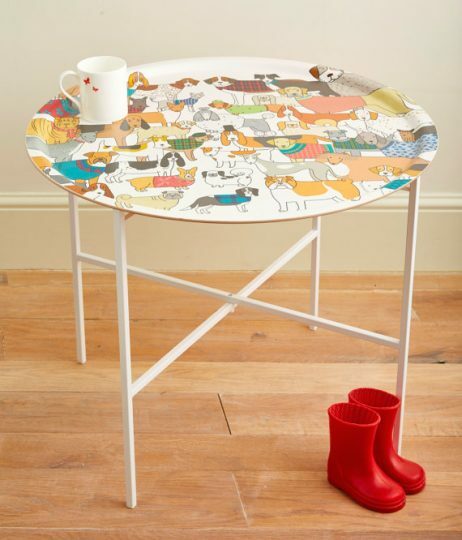 This dog tray table is beautifully handcrafted using Birch wood from sustainable forests, printed with Mary Kilvert’s Pack of Proud Pooches dog illustration. 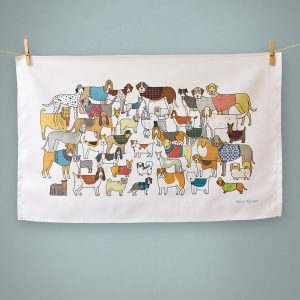 Also available in the Flock of Colourful Sheep design. This colourful tray comes with a white fold away stand.